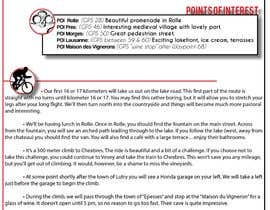 Our small bicycle tour company gives our riders a packet which we call &quot;Day Sheets&quot;. 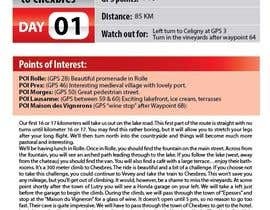 These sheets are just a description of the route with information. See attachment to see what we are currently using. 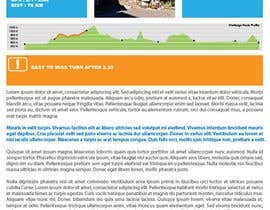 We created these day sheets a long time ago using MS Word and now want to update them so that the look and feel is more professional. 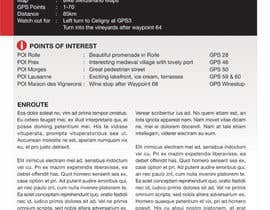 Contest winner will have possibility to use his/her winning template to create other packets for us. Could you upload a better version of your logo. A higher resolution one, with transparency if you would. Thank you!